A billionaire businessman runs for President. A US intelligence agency tampers with the election. Email hacking, secret ties to Russian oil, threats to journalists . . . This intelligent spy novel, published months before the 2016 election, predicted it all. 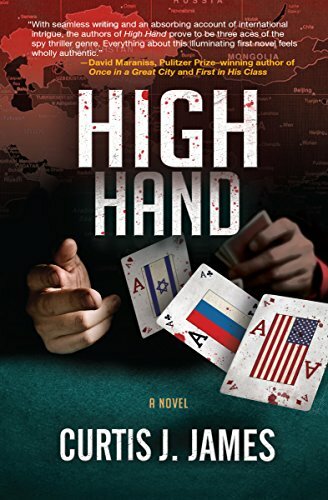 High Hand is a "master political thriller" (Nancy Barnes, Houston Chronicle).